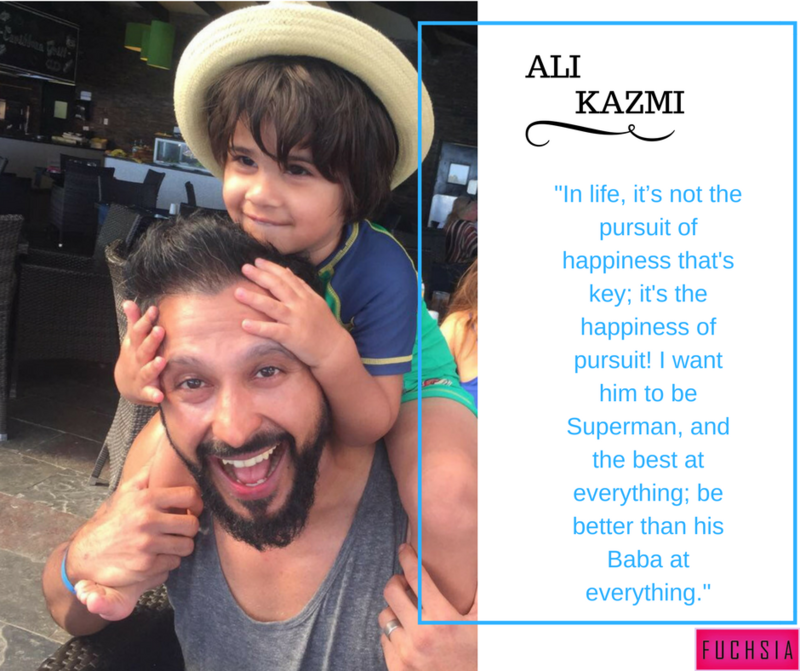 Home › Entertainment › From a (celebrity) Dad, with love. We often look at celebrities as the roles they play on screen. 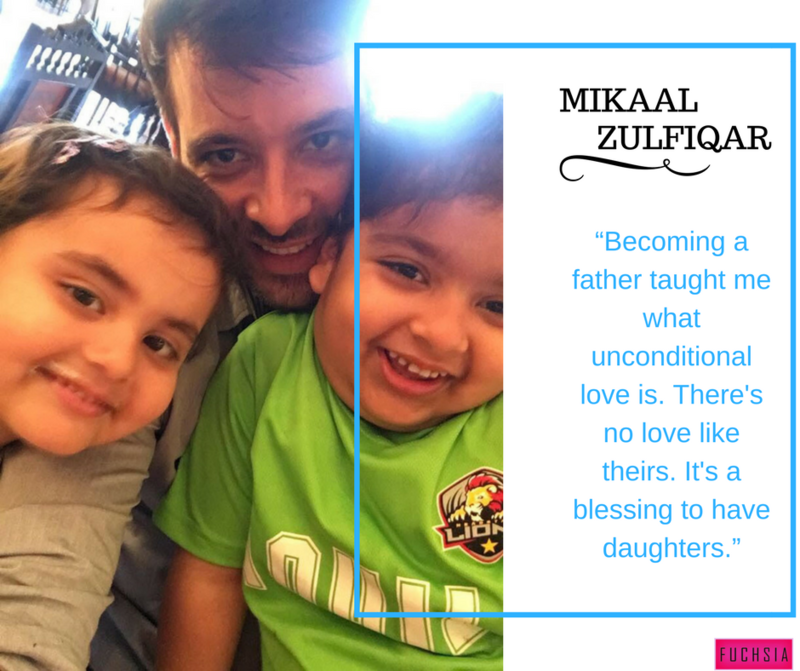 We relate to them as the character in the drama or the comment they make on social media but often we forget that these people have lives off screen as well where they play the role of a father, brother, husband, son, and so on and so forth. They too have wishes and aspirations for their children like all other dads. 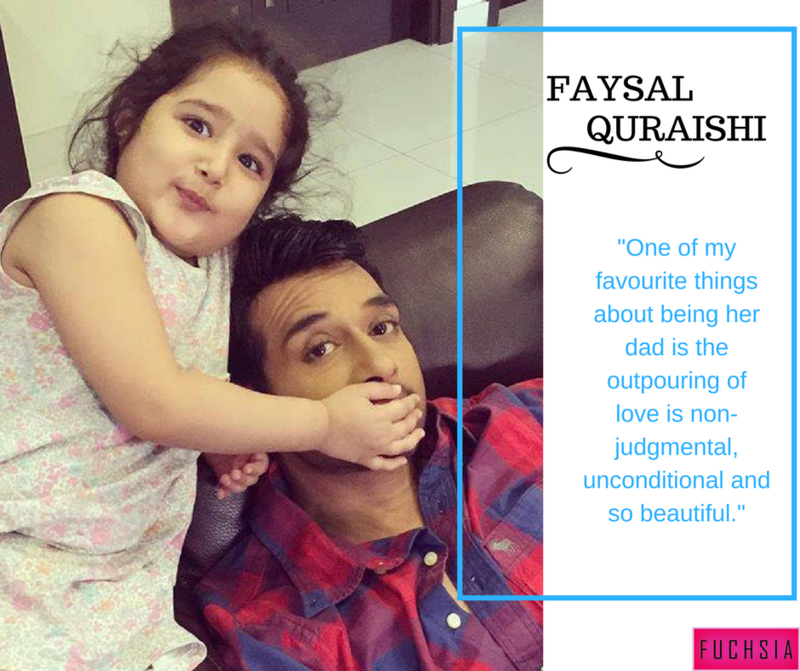 So we decided to dig a little deeper and find out what these celeb Dads have to say to their children.